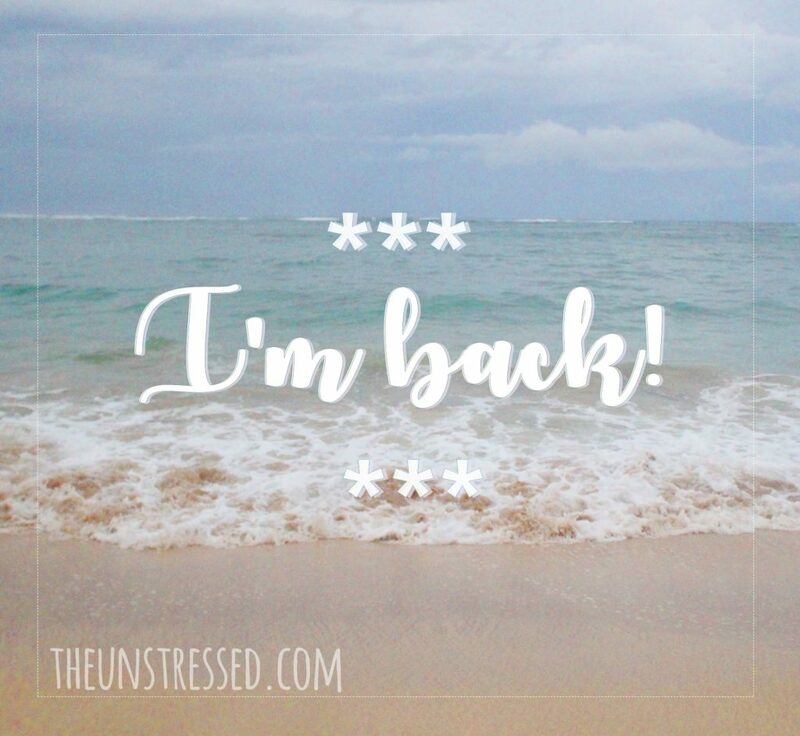 Welcome back to the blogging world! Stopping by from The Blog Loft. 🙂 Happy to meet you. Finding a new passion and career is challenging and exciting. Sure making that decision was difficult. Sit down and write one word placed after the other. I love love love that quote! So very true! Welcome back!! Wow, stats! That’s so cool. Not my best subject, but I definitely need it in dietetics school! Being a teacher is very difficult especially in a subject like math where you need to capture the interest of the students in what may bee very abstract concepts which they feel they would never use in real life. Statistics is a favorite aspect of math for me. Welcome back to blogging! I loved maths in my school days. Scored 100% more often than not! Dunno how’s the curriculum these days! welcome back. It’s a good thing that you’ve ventured on other things. The experience makes you wise and tells you of what you really like doing. So you are into Maths! Great really…Blogging sometimes just get halted. We have to keep the passion going somehow.